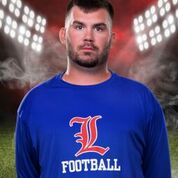 Case has been a part of the freshman staff since 2014 and has helped coach the quarterbacks with Lauzon. 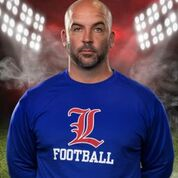 Case coached baseball for Londonderry before joining the football staff three years ago. He has also been an assistant baseball coach at both Bedford and Windham High School.